Birth OK is committed to elevating the Oklahoma birth and greater small business communities by creating awareness of the amazing service providers that we have available to us (like you! ), and connecting you with your ideal client/customer through our resources and top SEO techniques. We have a passion for featuring and giving back to local businesses and the members of our community, and are actively seeking out personal stories, evidence-based articles, and quality features on topics relating to pregnancy, birth, postpartum and motherhood. If you have a story or article you'd like to share, please contact us! We are diligently building an engaged community of mamas who are actively looking for resources to serve them in the pregnancy, birth, postpartum and motherhood journeys - and have multiple advertising avenues we can explore with you to help you reach your ideal client/customer within our tribe! Visit the link below to learn more and download our media kit! 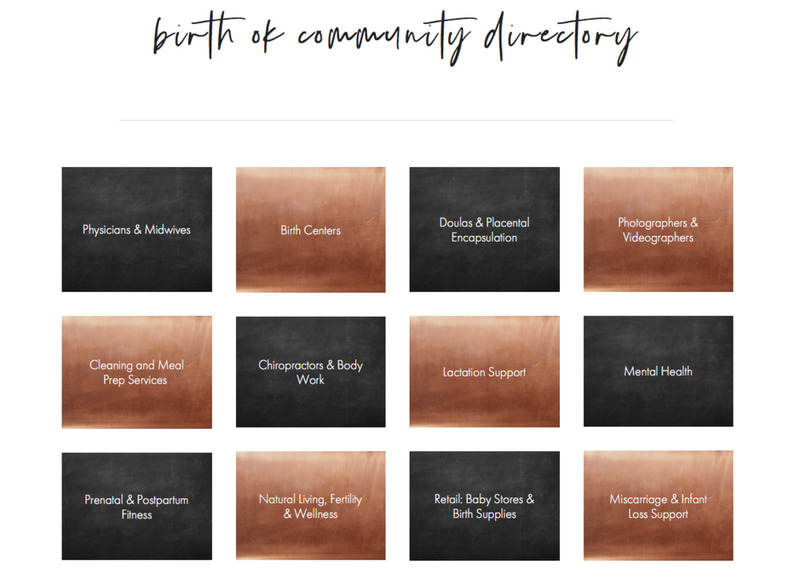 List in our exclusive directory for Oklahoma birth workers and businesses geared for serving moms within our community. This directory will be promoted to our mama tribe and utilizes top SEO techniques to help your ideal client/customer find you! All listings are sorted by location and include a link back to your website to help your website rank better in popular search engines.